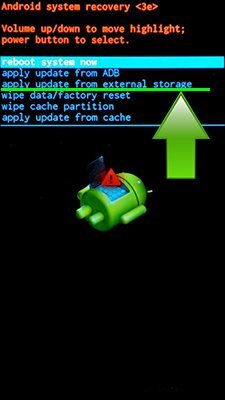 How to update Cherry Flare A3? To update the Cherry Flare A3 you need to install an alternate firmware (ROM). If the device does not automatically update by itselves. You can use the new firmware for your smartphone. Hi! 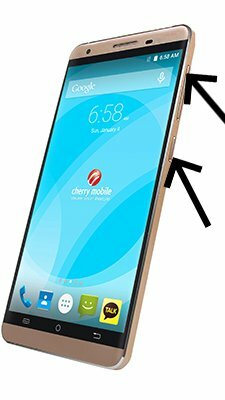 There is no Android 7 update for Cherry Flare A3 for now. Hi! Ok, if will be released Android 7.0 update for Cherry Flare A3 I’ll write it here. Hi! Unfortunately no, there is no Android 7 Nougat update for Cherry Flare A3. Hi! To download update you need to register on the site. Unfortunately there is no Android 7 Nougat update for Cherry Flare A3. When my cherry mobile flare A3 got an update it suddenly lose its speaker and when you have to call it automatically rebooting itself…then another update came in totally it is now hanging and suddenly rebooting. How wil i fix it? I have disabled the FOTA UPDATE OR SYSTEM UPDATE but it is coming back even it has been disabled or force stop what should i do? The update ruin my phone! Flash stock firmware for Cherry Mobile Flare A3 by link above. Try to factory reset your Cherry Flare A3, if it will not help – flash official firmware by link above. Sir, how can i fix may Flare A3 if it is keeps restarting ? You can flash your Cherry Flare A3 using SP Flash Tool, instruction by link above. Flash official firmware for Cherry Flare A3, rom and instructions by link above. If your Cherry Flare A3 is got bootloop – flash official firmware by link above.